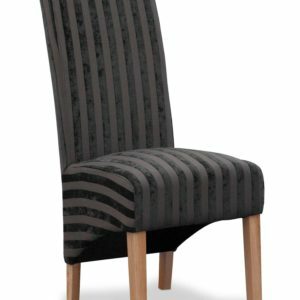 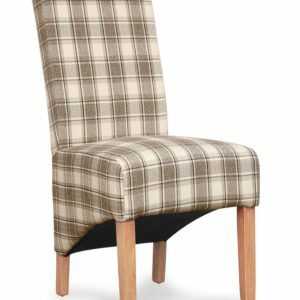 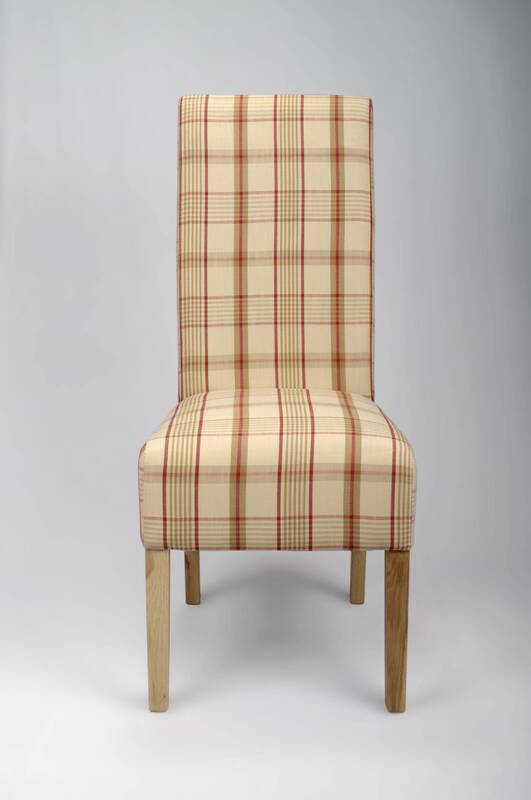 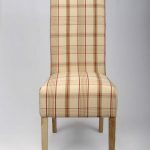 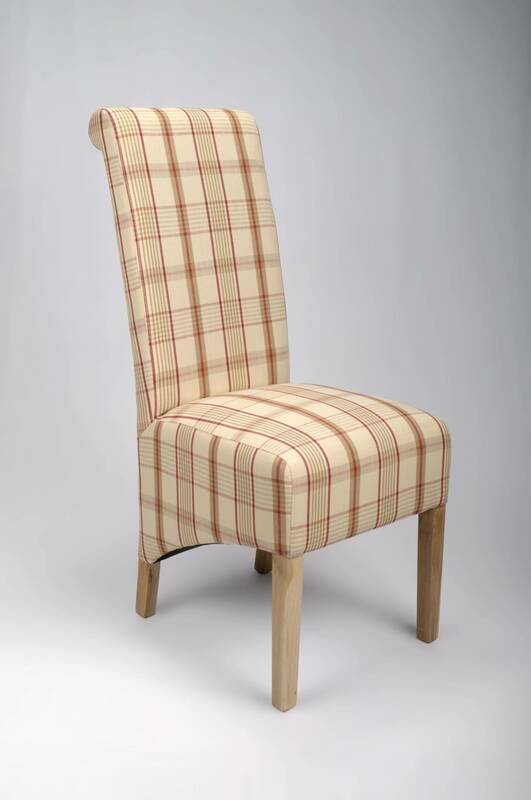 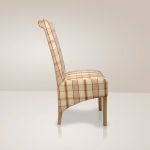 A stylish roll back chair in a sophisticated country check for that Home and Country look. 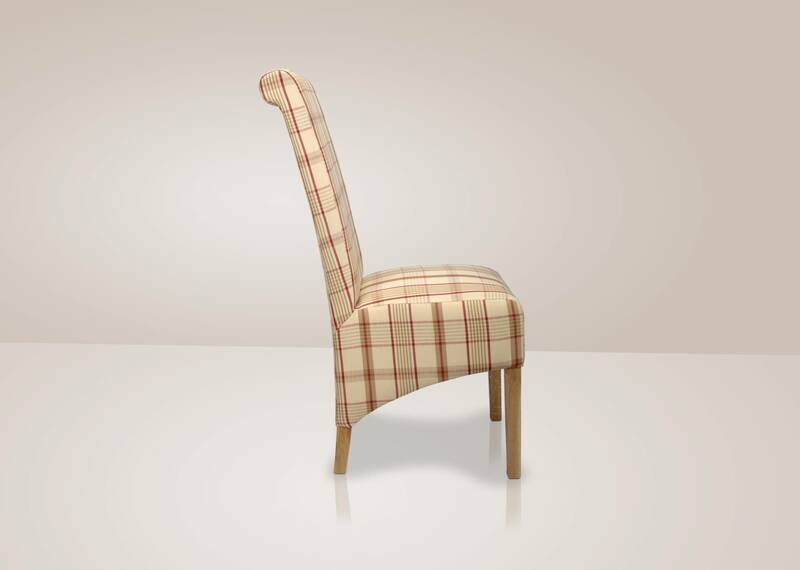 Combining style with comfort and mking an elegant addition to any room. 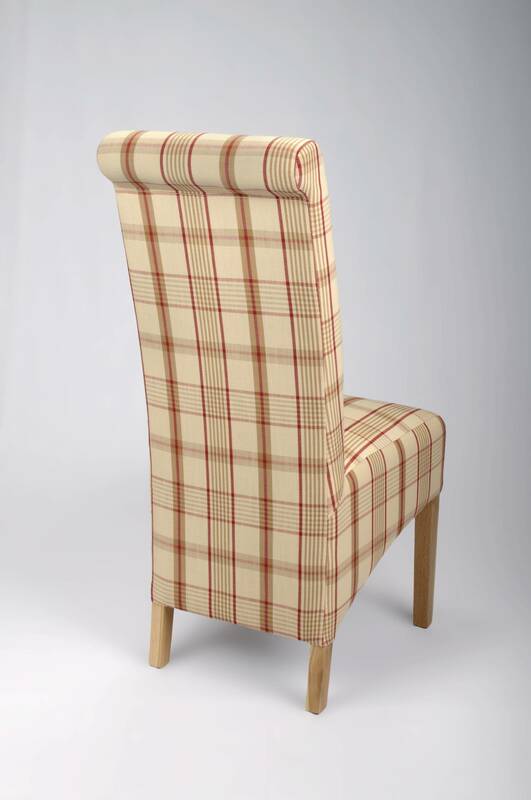 Each chair has a sprung and belted seat for additional comfort and to retain bounce and shape. 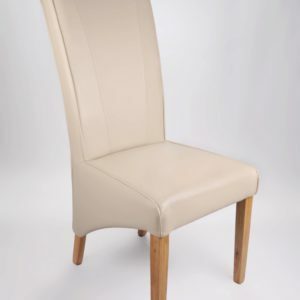 Solid oak legs. 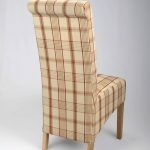 Supplied fully assembled. 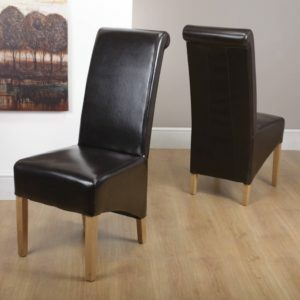 Sold in boxes of two.